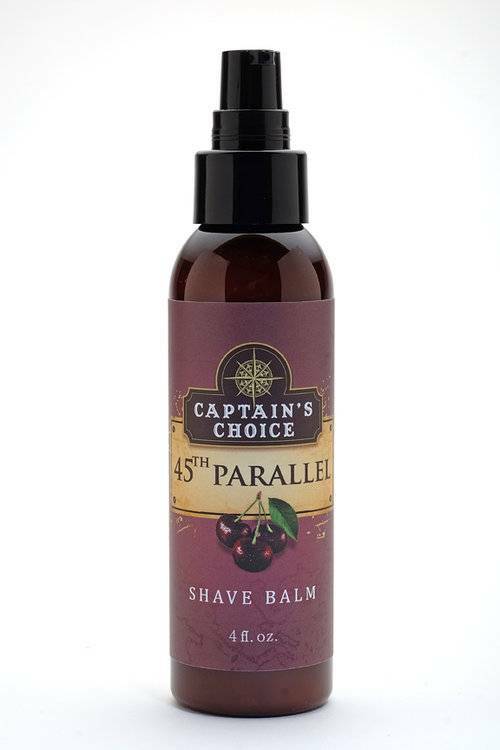 45th Parallel is a scrumptious cherry/almond fragrance that you might be tempted to eat. Don't do it. 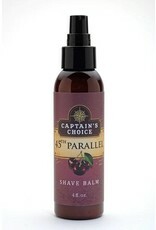 Captain's Choice shave balms are super moisturizing and safe for sensitive skin. Use it as an aftershave or as an everyday face moisturizer!